In order for our clients to understand what we do here at Two Stories Media, we wanted to take an opportunity to introduce the process we employ and what it’s like to work with us. Our main goal is to provide our clients with a professional and creative production experience that they will be proud of. We want to ensure that our client’s project will connect with their intended audience. In this entry, we want to discuss what we do in the pre-production phase of a project. First, we want to meet with you – the client. The most important aspect is to meet your needs. Projects can vary from business related, a television commercial, animation, music video, or even narrative film. We have the capability to create any project and provide a seamless production from start to finish. Once the client gives us a budget, our next step is to sit down and effectively match that amount to their wants and needs. This is typically one of the more difficult aspects. However, we do our best to meet the needs of the client and stay within their budget. Any writing for the project is also done in this phase. Whether it’s questions for an interview, commercially advertising a project, or creating a complete narrative, we have the ability to write in-house for clients. It’s all about location. It sets the tone of every project. 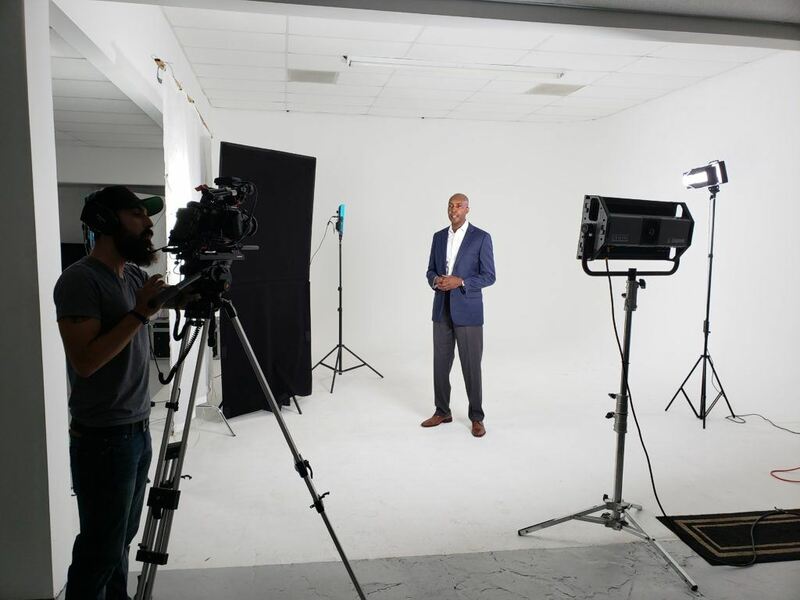 Whether the client is shooting a commercial, music video, or film, location is key. Sometimes clients are able to provide us locations. Sometimes the location is left up to us, which we will gladly take care of. If the project requires multiple settings, we provide location scouting and will obtain any permits that may be required. 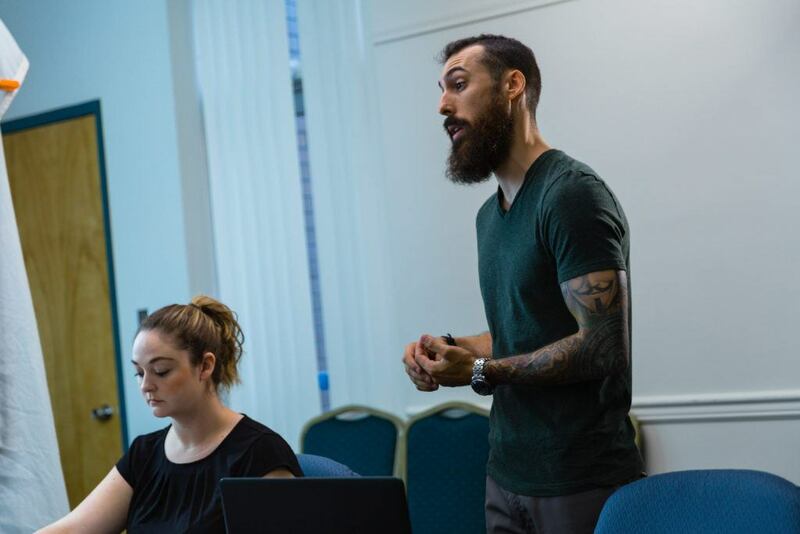 Our experience has provided us with many connections to local actors and casting directors. If a cast for the project is necessary, we are able to set auditions and finalize any casting needs. We also will evaluate the project as to the amount of crew needed. We will hire any crew we may need for the project, including lighting, sound, direction, etc. Once we have the WHO, WHAT, and WHERE, it’s time to figure out the WHEN. By this stage we are able to tell the client just how long production will be and when we will start. Keep in mind, this varies based on the project. This is also when we will have our final pre-production meeting. We will finalize the budget with our client to reaffirm their wants within their budget parameters. 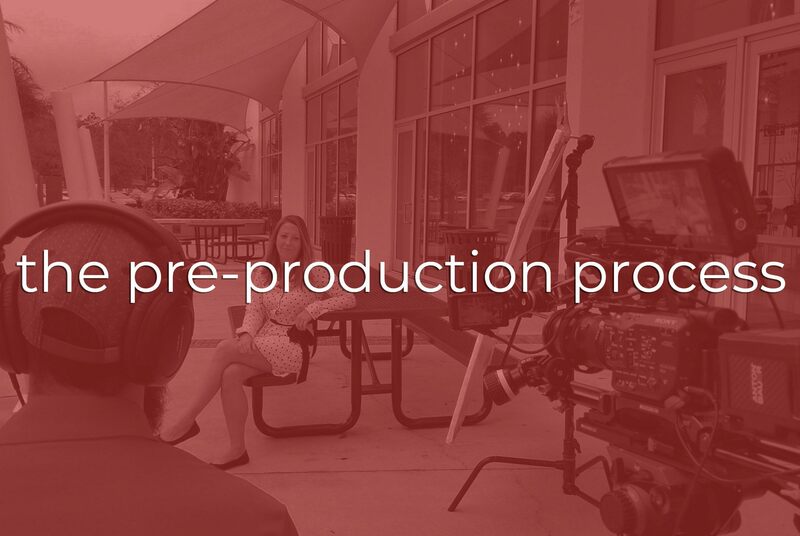 The pre-production process takes anywhere from a few weeks to a few months, depending on the project and client’s needs. Stay tuned for our next blog post highlighting the production process. In the meantime, if you have any questions, let us know!